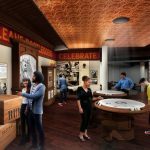 On the corner of Canal St. and Magazine St. in Downtown New Orleans, a new space devoted to Sazerac will open its doors to celebrate a New Orleans tradition. Sazerac House has broken ground in a building dating to the 1860s, just yards away from the original Sazerac Coffee House. 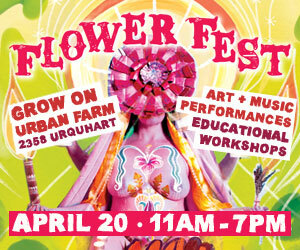 There, “an enriching sensory experience that embodies the city’s spirited and historic character” will be put on display. 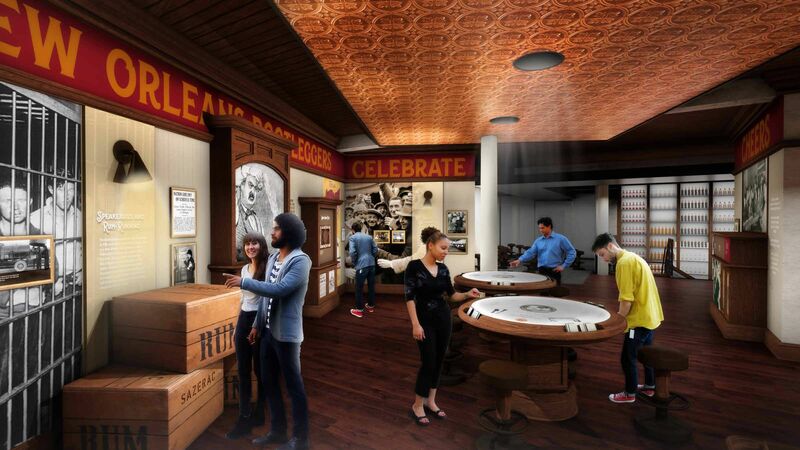 The historic venture will offer visitors an opportunity to learn about the history of Sazerac Company, its whiskey, the distillation process and more. Self-guided tours will be complemented with “experience ambassadors,” which are free (as are samples!). 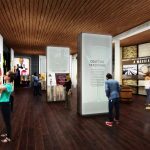 The building will house interactive exhibits, including “virtual scenarios complete with cocktails and bartenders providing an education on popular drinks found in the city throughout the years.” In all, there will be four floors open to visitors. 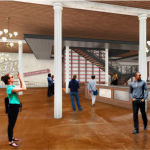 Exhibit floors, a retail shop, production space for Sazerac Rye and Peychaud’s Bitters, rum againg room and tasting rooms will make up floors one through three, while the fourth will house a 3,500 square foot event space. 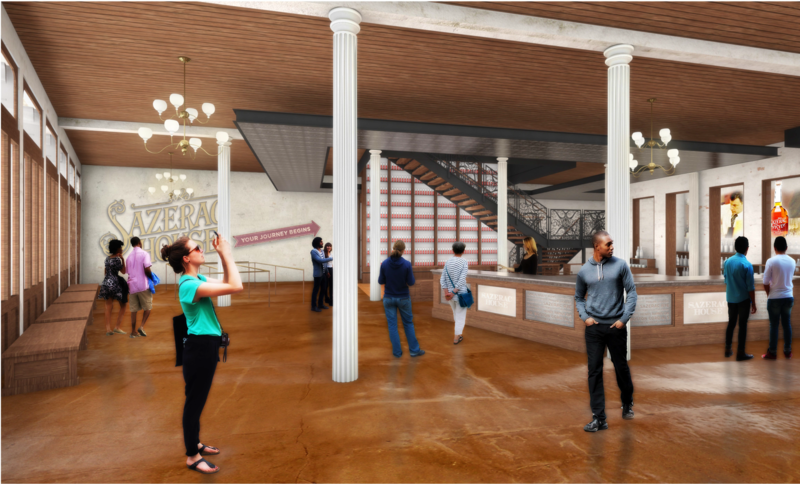 When it opens on its projected date of October 2019, Sazerac House will represent the first time whiskey is produced in New Orleans’ Central Business District. 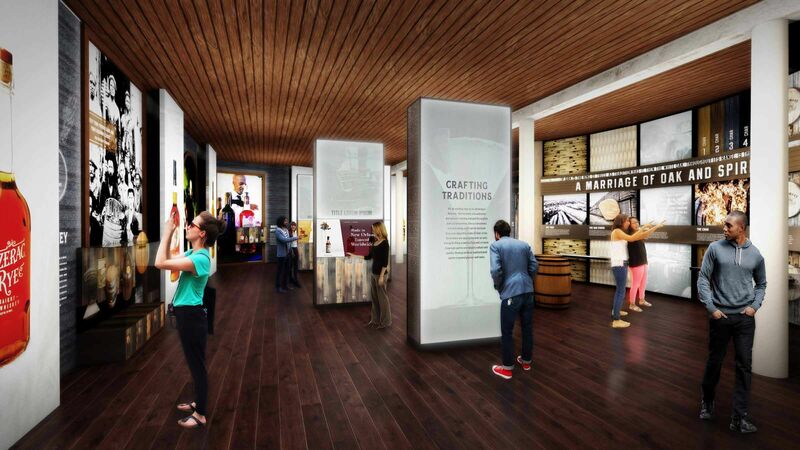 In the whiskey production exhibit, folks will see 500-gallon stills. Approximately one barrel of Sazerac Rye Whiskey will be made each day, then moved to the Buffalo Trace Distillery in Kentucky for aging. 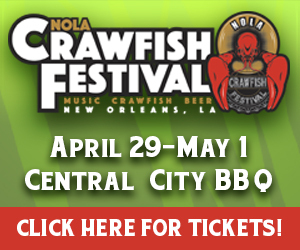 For more information on Sazerac House, click here.